“Yesterday, Hungarian citizens clearly expressed their desire for change. 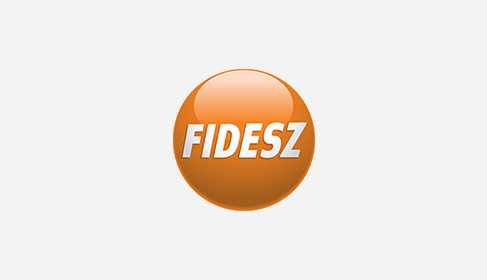 The Fidesz Alliance of the Hungarian Civic Union and the Christian Democratic People’s Party gained a landslide victory, receiving 53% of the votes. The result is not only historical for democratic Hungary , but the overwhelming level of support is unprecedented in the European Union as well. This result is a clear manifestation that, following a period of lies, corruption, failure and weak leadership, Hungarian citizens want a fair, successful and strong government,” highlighted the Chairman. “Viktor Orbán’s personal commitment to European values such as democracy and solidarity, are guarantees that, under his leadership, Hungary will once again become a strong and successful country. A country that makes Europe stronger not weaker,” emphasized Daul. “Because of the disastrous economic policy of the Socialist government in the last eight years, Hungary became a weak country. The Socialist government not only led Hungary into deep economic recession, but created social tensions and damaged public trust in politics. 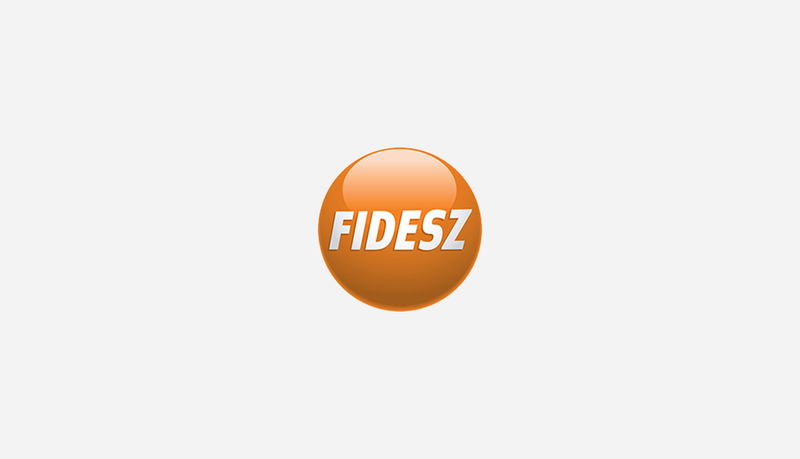 The surfacing corruption scandals of the Socialist and Liberal politicians also highlight that Hungarian politics needs total renewal,” said the Chairman. “Hungary will soon assume the presidency of the European Union. As the Head of the European Union in the first half of 2011, I am certain that Mr Orbán and his cabinet will successfully tackle global and European challenges and will represent the interest of the whole EU,” concluded the Chairman of the EPP Group.